Holy moly that is gigantic! I can’t wait to see what you make with it! HAHAHA, and down the slippery slope she goes!! I love it. I too have a 8 shaft countermarch loom. I love it, esp for Linen. Don’t be afraid of it 🙂 Am very excited for you. Congratulations! 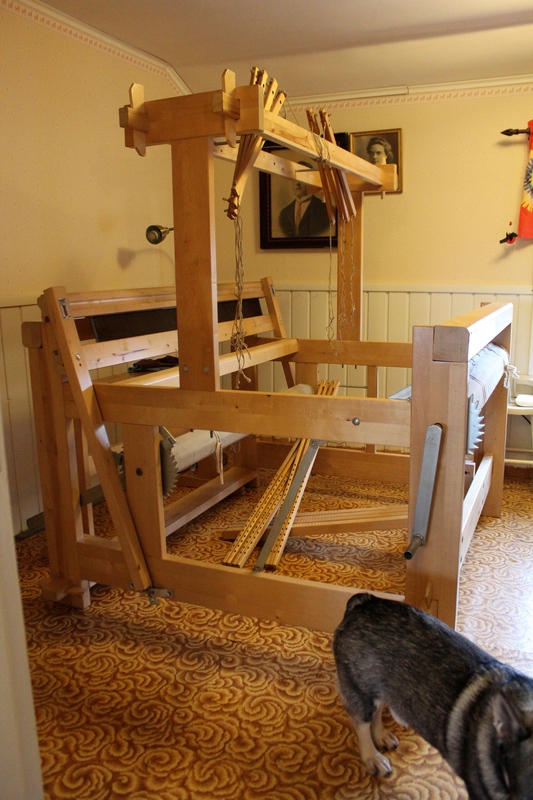 Such a big sturdy loom! 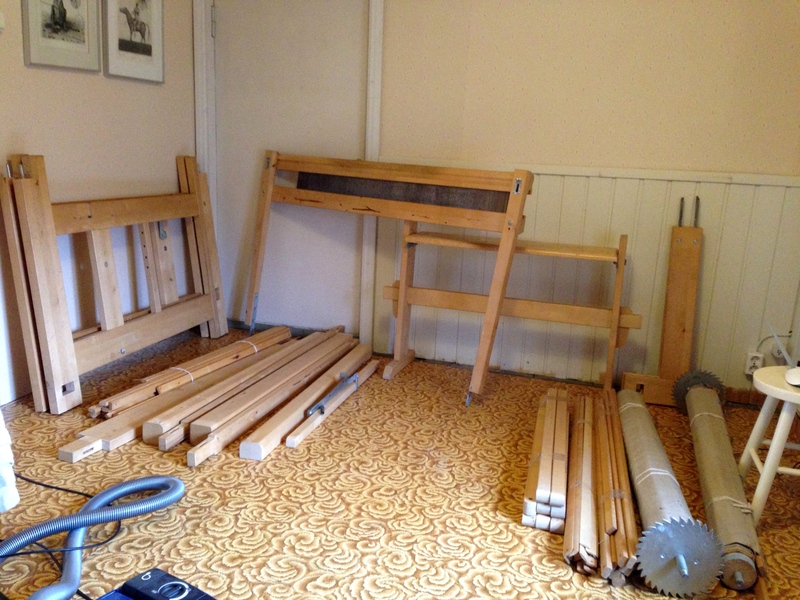 You will be able to weave ANYTHING on that loom!